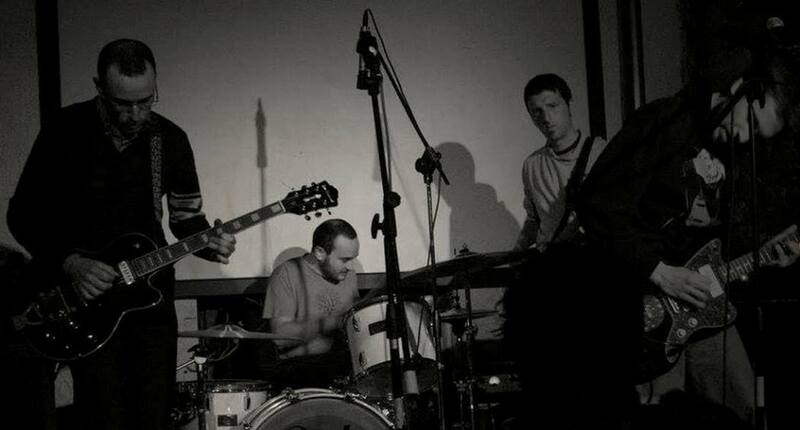 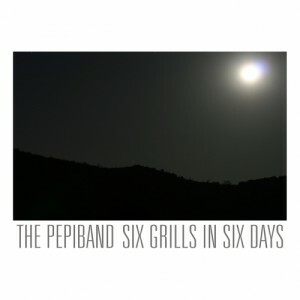 The PepiBand is a four piece band from Sicily, born in 2003 from the ashes of the indie-noise band Twig Infection. 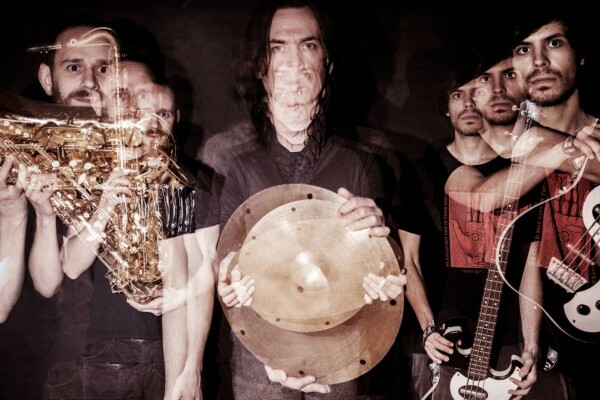 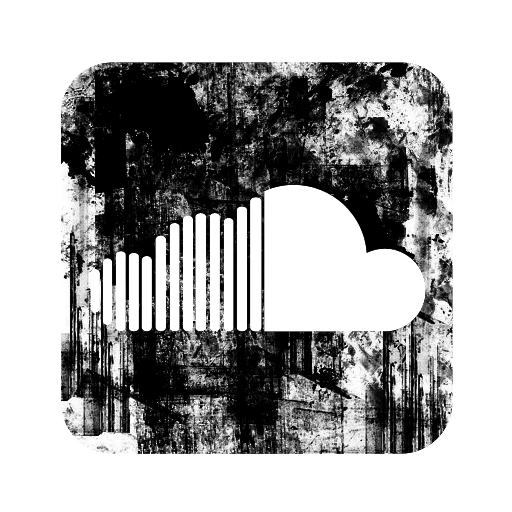 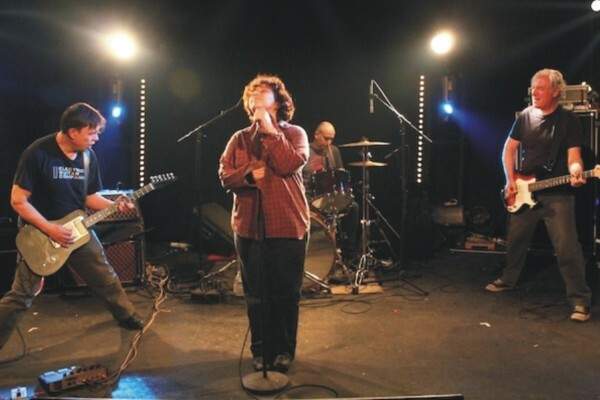 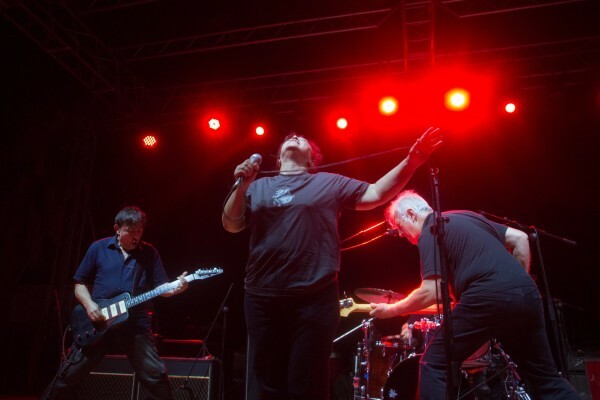 The band’s sound is influenced by the most significant post-punk and alternative-rock bands of the last three decades, oscillating between minimal indie melodies and direct, powerful, guitar-driven songs. 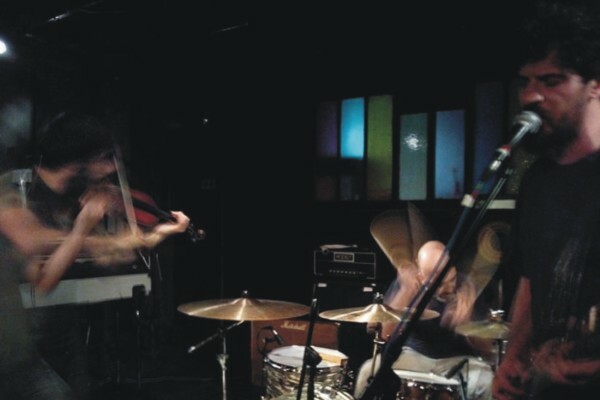 The PepiBand released its first instrumental EP in 2005 (Omonimo), and 5 years later the first album, Panic, recorded in 2010 and released for the netlabel Lophohpora Williams recordings. 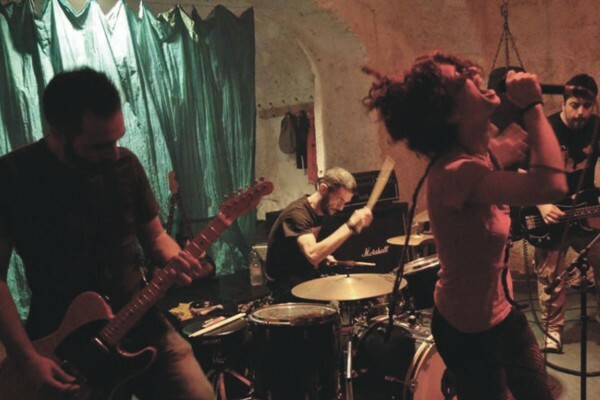 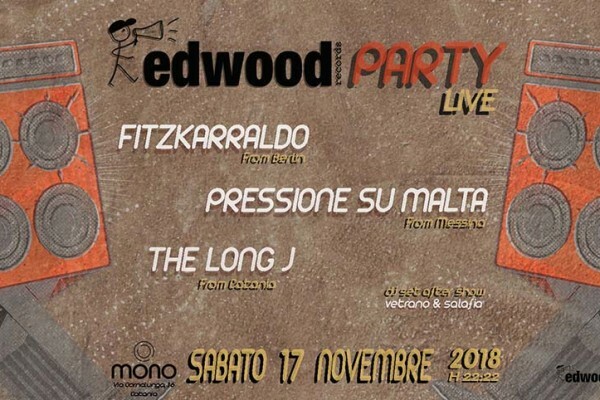 The last full-length, just released by a group of Italian and French indie-rock labels (Altipiani, Pied de Biche, Edwood records and Arsonica) was recorded live in 2014 in the countryside of southeast Sicily, and features two guests: Giovanna Cacciola of Uzeda (vocals on “A Blue Day”) and Dario Serra of Suzanne’Silver (vocals on “Summer Parade Arrived”).